In what could be chapters taken right out of a Ray Bradbury novel, Thai authorities have convicted an American, Joe Gordon, for posting online selections from a banned book. 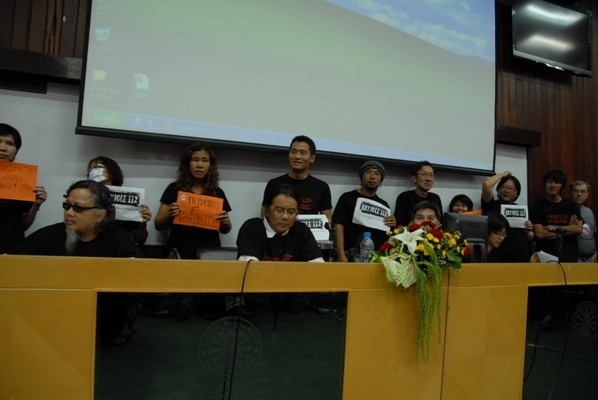 He is not the only target of Thailand’s tough, no-nonsense social media policy. The crackdown on particular social media users is the latest effort to curb Internet activity that officials say is defamatory to the country’s monarchy. The unauthorized book about the 87-year old Thai ruler is Paul M. Handley’s, “The King Never Smiles,” by Yale University Press. 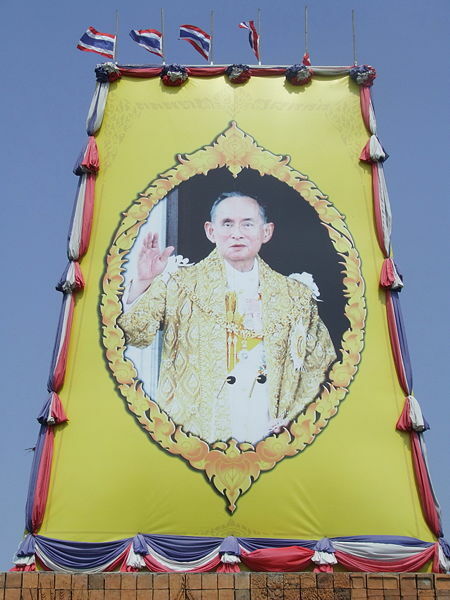 Under the Thai legal system, anyone who insults the King or his family is subject to the nation’s lese majeste laws which deal specifically with transgressions deemed derogatory to the monarchy, including postings on such social media sites as Facebook and Twitter. If convicted, crimes usually carry a term of three to 20 years. After translating segments of Handley’s text, Gordon, who was born in Thailand and is a U.S. citizen, downloaded it while living in Colorado. 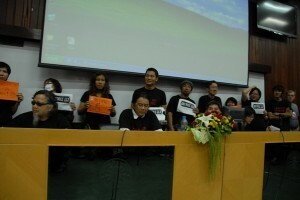 He was detained by Thai officials in May 2011, while visiting friends and relatives. What does the American government think of Gordon’s misdeed? Thai citizen Amphon Tangnoppakul was handed a 20 year prison stretch in November 2011 for sending what were considered offensive text messages to the queen. He did it four times. Similar AP sources point out Minister Nakornthap then requested Facebook to remove thousands of domestic subscriber pages because they contained prohibited material under lese majeste. 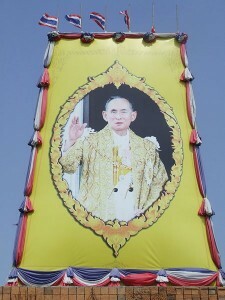 In 2007, Thailand instituted the Computer Crime Act which has bolstered the powers of lese majeste. There’s been no sign from Thai representatives about Gordon and Tangnoppakul being eligible for early release based on good behavior. It’s unknown if they’ll have Internet privileges.